On October 7, 2015 during the Informal Transport Council chaired by Luxembourg, the Ministers adopted a "Declaration on cycling as a climate friendly mode of transport". 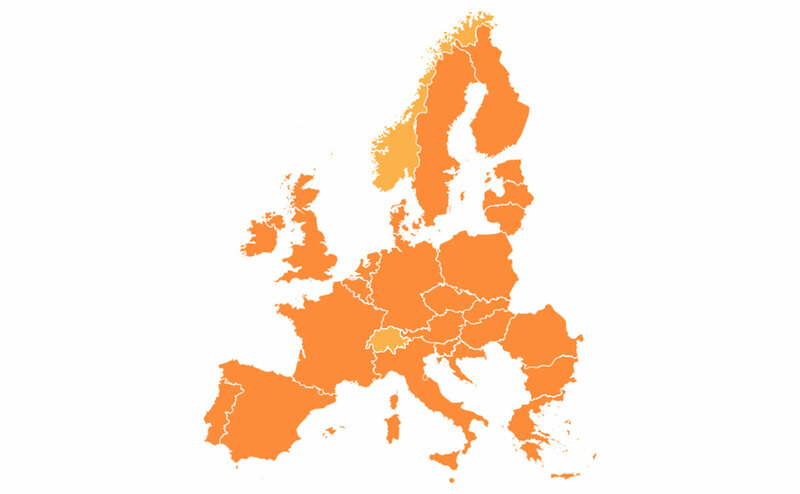 As a cycling nation with more bicycles (22,5 million) than people (17 million) and with our cycling culture "in our DNA", the Netherlands is offering a Cycling Festival to Europe, providing a stage to the growing cycling culture in European cities and countries. 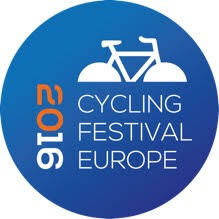 Our goal is Europe: Let’s go Cycling! The December 2015 Climate Conference in Paris already addressed the importance to do whatever we can to reduce the amount of greenhouse gas emissions: it goes without saying that cycling is by far the most climate friendly mode of transport. With the Cycling Festival Europe, the Dutch will show how much fun, how efficient and healthy cycling is, either for recreational purposes or for commuting to work and school. 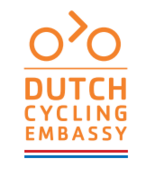 During the Dutch presidency, we aim to increase the number of cycling kilometers with several activities organized or sponsored by the Dutch Embassies throughout capitals in EU countries in cooperation with local stakeholders. This includes various events such as public gatherings to get as many people on the bicycle, or workshops to bring together local officials and stakeholders to generate ideas to better integrate bicycles into urban transportation systems. 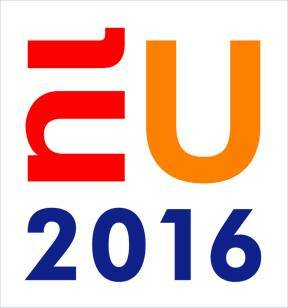 On April 14 2016, all 28 EU Ministers for environment and transport have met in Amsterdam. They have received a ‘cycling promotion guide’ with best practices from all over Europe to promote cycling in their country. Download our cycling promotion guide here.